A bowl of cereal is a great way to start off your morning and get the day going, but cereal is a little more versatile than a simple breakfast food and you can do other things with it besides simply pour it into a bowl. Cereal Sweets and Treats explores some of the many other things you can do with cereal, turning it into surprisingly delicious and easy to make muffins, cakes and cookies that aren’t just another variation on the ever-popular Rice Krispy Treat bar. 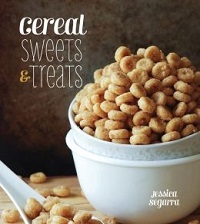 The book starts out with bars, which are the most popular cereal-based treat out there. 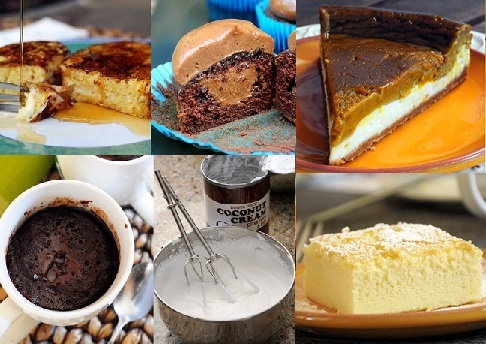 The fun thing about this chapter is that it shows you how easily you can put a twist on the basic marshmallow bar recipe by adding a few unexpected ingredients, like brown sugar or espresso powder. 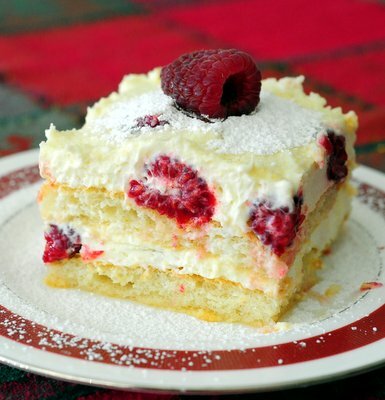 From there, the book has chapters on cakes and muffins, candies, cookies and frozen treats. It’s a wide range of sweets to choose from, with cereals adding flavor and texture to each and every one of them. You’re going to need certain brands of cereals to get the best results from these recipes, so you might want to use what is in your cabinet – whether it is a box of Fruit Loops or a box of All Bran – as a starting point when you start to explore the cereal-based recipes in this book. Cereals aside, the recipes don’t require special ingredients and are things that you can probably make with the ingredients in your pantry right now. The recipes are all accompanied by full-color photos, but the names alone will be tempting enough to make you want to give them a try and stock up on supplies for new recipes the next time you’re in the cereal aisle. I love putting cereal into desserts, it’s always so delicious!